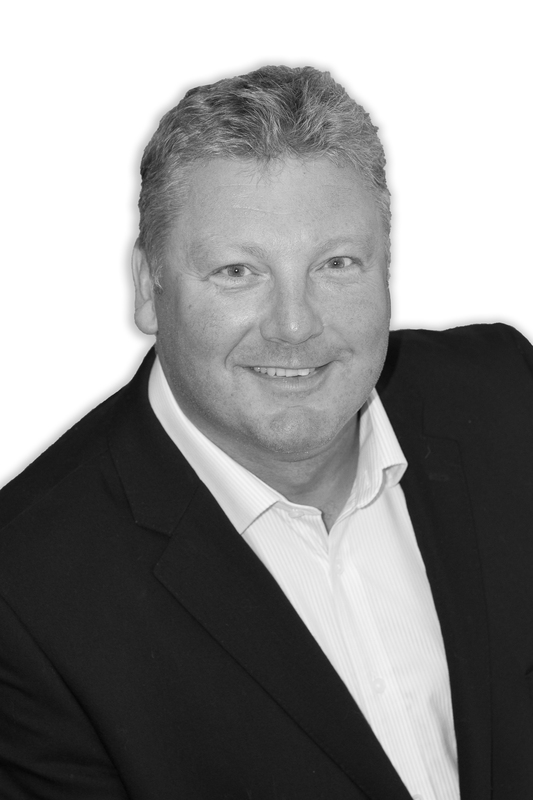 A SUCCESSFUL DENTAL PRACTICE REQUIRES A SPECIALIST LEGAL PARTNER. 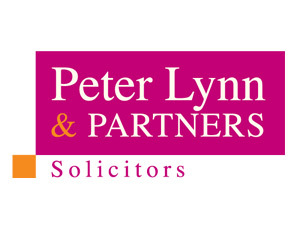 As one of the largest law firms in South West Wales, we offer specialist legal advice to the dental sector including Principal Dentists, Associate Dentists, Expense Sharing Partners, Multi-Practitioner Dental Practices and Orthodontists. We offer a wide range of legal services however we encourage all clients to arrange a free, no obligation meeting with one of our team to discuss and identify your individual legal requirements. If you require legal representation, selecting the right legal partner is critical. We can also represent and advise you in judicial review cases and appeals against GDC decisions or other Court and tribunal findings. The opportunity to become a partner, to purchase a practice or to take a lease on a new building can be appealing however entering into such agreements without the necessary due care and attention can pose problems in the future. In addition, making changes to existing agreements without considering all legal options can have a negative impact on many factors such as Inheritance Tax and Transfer of Debt.